Top 100 (Australian Music Report) singles and albums peaks to 26 June 1988: Kent, David (1993). Australian Chart Book 1970–1992 (Illustrated ed.). Sydney: Australian Chart Book. pp. 199. ISBN 0-646-11917-6. 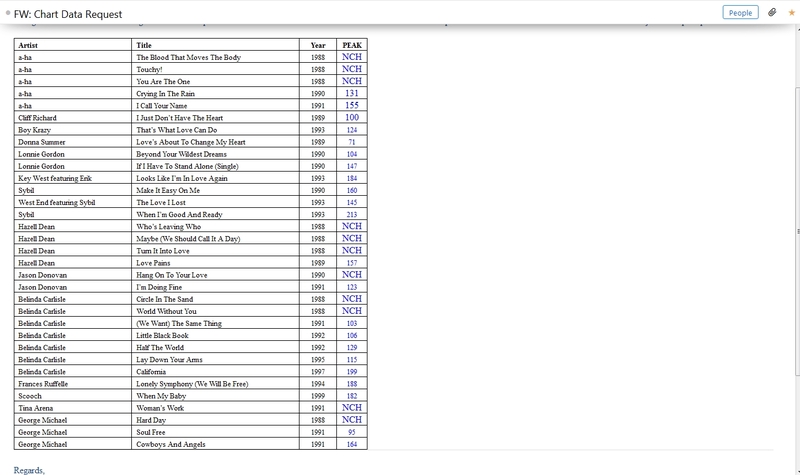 Top 100 (ARIA Chart) singles and albums peaks, including peaks between 51-100 from January 1990, to December 2010: Ryan, Gavin (2011). Australia's Music Charts 1988–2010. Mt. Martha, VIC, Australia: Moonlight Publishing. ^ a b c d e "Canadian certifications – George Michael". Music Canada. Retrieved 27 December 2016. ^ a b c d e “Les Certifications depuis 1973 (albums)” (French). InfoDisc. 2016年12月27日閲覧。 Select "George MICHAEL" and click OK.
^ a b c d e f g h "Gold-/Platin-Datenbank (George Michael)" (in German). Bundesverband Musikindustrie. Retrieved 6 March 2011. 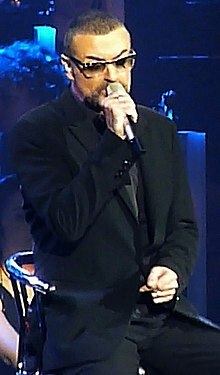 ^ a b c d e f g h "The Official Swiss Charts and Music Community: Awards (George Michael)". IFPI Switzerland. Hung Medien. Retrieved 26 December 2016. ^ a b c d "American certifications – George Michael". Recording Industry Association of America. Retrieved 27 December 2016. ^ a b c "French album certifications – George Michael" (in French). Syndicat National de l'Édition Phonographique. Retrieved 27 December 2016.